90 years of success behind us. More than 20 years in the region. More than 90 years of experience. 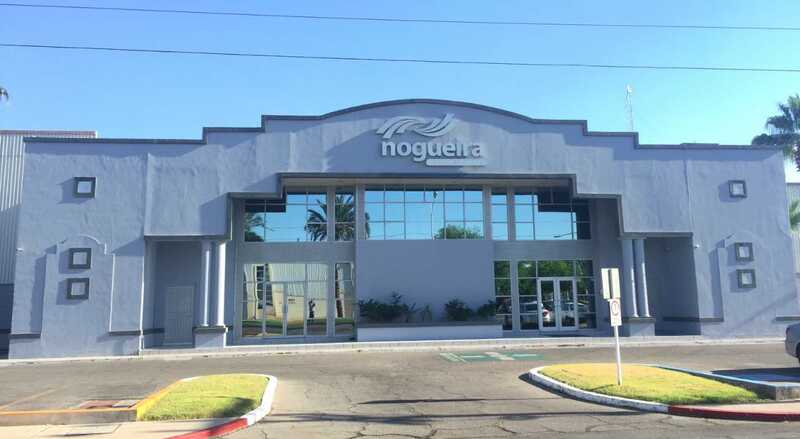 NOGUEIRA foreign trade services, Mexicalense company with over 20 years of experience in international trade, has managed to gradually be a link in support in the development of cross-border trade and in particular in customs management, specialized in the operation of companies IMMEX and energy infrastructure projects. 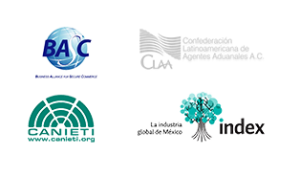 Our company, with own infrastructure and other affiliates in both sides of the border has been consolidated as one of the most important in the region and in the country, generating a climate of confidence, security for their customers and support in foreign trade services. Our main goal is to ensure your company operate its activities foreign trade and if its program of development, in the most efficient manner, complying with the laws that make our legislation. We are committed to providing our business partners excellent service, highly specialized in international trade, through the pursuit and implementation of new technologies of information, as well as constant training to, contribute to the strengthening of our team. We have 2 customs patents of its own. Procedures for import and export both temporary and definitive. Consultancy specializing in foreign trade. Agency in programs promoting IMMEX, PROSEC, rule 8, among others. Interpose of reissues, and Regularizations. Previous reviews and tariff classification of goods. Generation and electronic transmission of information (EDI). Management of transfers of goods between companies IMMEX and / or national suppliers (Virtual operations). Elaboration of procedures before the following dependencies: AGA, SSA, SAGARPA, SEMARNAT, etc. Special reports processed under our patents. Standardization of services through an SOP. Contingency plans to ensure the continuity of our services. ModEx (export module) only Mexicali. Service of consultancy and defence legal for trade outside. Preventive audits in foreign trade. Tariff impact analysis, and 303 of TLCAN. In-house and Outsourcing of management of customs service. Advice on rules of origin. Seminars and conferences on issues related to foreign trade. Technical support in audits of foreign trade. We are the best choice in services in foreign trade, to meet the demands and needs of our customers and the market. More than 80 years of success behind us. We have our own export module (Modex) with which we provide greater control, confidentiality, security and backup of your export. Specialized in solutions Just in Time, have with support for sending urgent providing communication efficient and traceability in their shipments. Our team of specialists will resolve your doubts in respect of customs and foreign trade. Our newsletters (Noticoms) will keep you abreast of what is happening in the world of international trade. We provide services of warehousing and distribution on both sides of the border, we have a system of unique control of inventories in line, with custom reports, labels, and VMI solutions. An innovative equipment and technology are our hallmark. We facilitate the crossing of information between clients, warehouses and customs agency, reducing costs, work, and time. All logos and names are property of their owners.